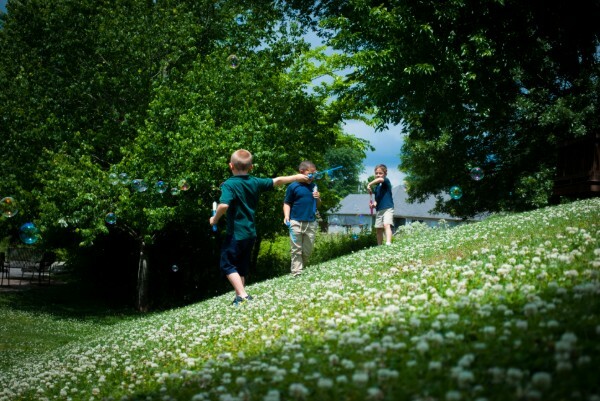 The visual and performing arts help to broaden the creative development of each student at Sumner Academy. The arts play an important part of the curriculum and students actively participate in the arts on a daily basis. The visual arts' emphasis is on doing. 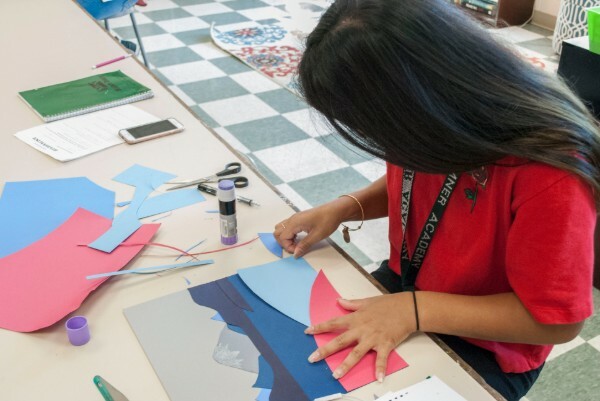 Students can often be found sketching outdoors, working with clay or admiring the artwork of their peers, which is exhibited throughout the school. Students in Pre-Kindergarten through eighth grade are introduced to various media, drawing, painting, printmaking, sculpting and more. The art classroom is an essential part of the curriculum as it develops aesthetic perception through multisensory experiences. 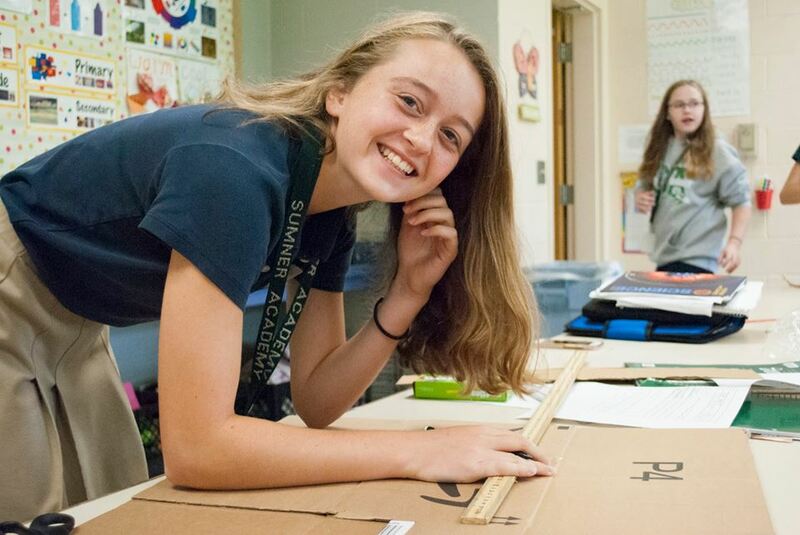 This enables students to express their own creativity and to experience satisfaction, accomplishment, and joy. We offer students in Pre-Kindergarten through the eighth grade classroom music as a part of the curriculum. The third grade students are introduced to recorders and learn to read music while mastering the "belts" of recorders. Instruction in string instruments is offered through Suzuki for an additional charge. 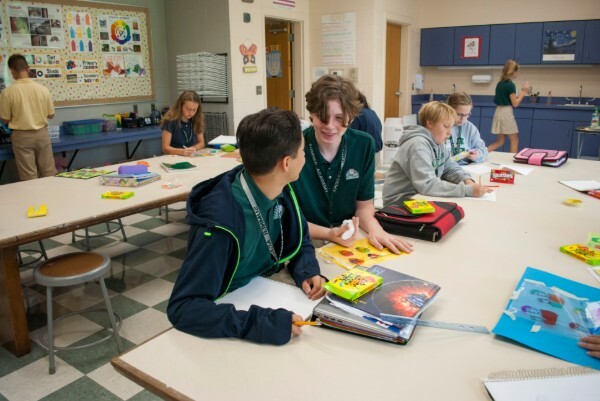 Students are exposed to the Spanish language and Spanish-speaking cultures from the time they begin at Sumner Academy. This continues through Middle School. Students complete High School Spanish I by the end of 8th Grade and even sit for the National Spanish Gateway Exam. "The World is Our Stage!" 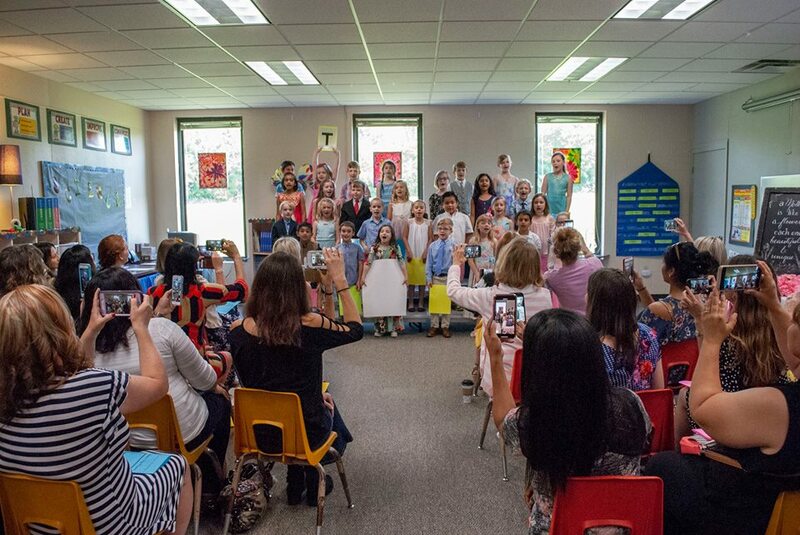 Each year, beginning in Pre-Kindergarten, our students are involved in productions. We act, we sing, we dance, we entertain! Our Middle School students participate in a Shakespeare play each year. They may participate as actors, be involved in designing the set, or play a role in stage production. Everyone has a part and works together to make the plays come to life. 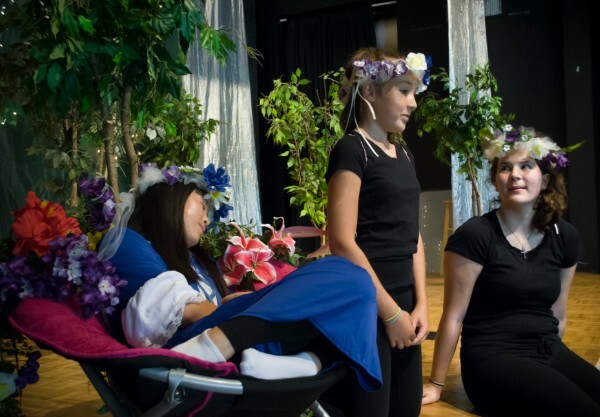 Taking part in these middle school productions is a wonderful and memorable experience for students and parents alike.